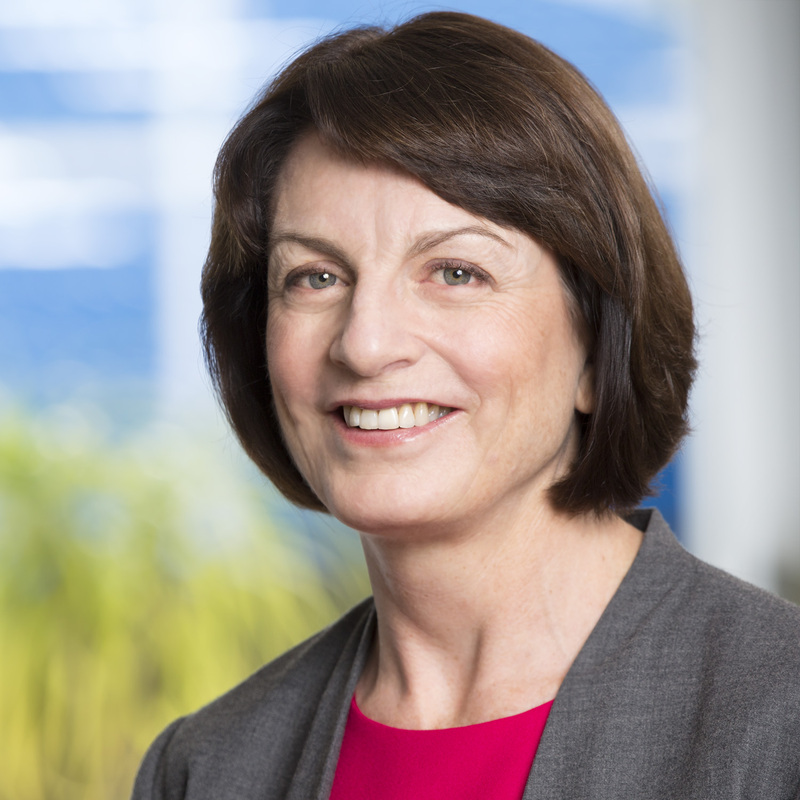 Jan Tonkin, managing director of Auckland-based The Conference Company, has been elected President of the International Association of Professional Congress Organisers (IAPCO). Ms. Tonkin was elected in February at IAPCO's annual General Assembly in Cape Town, and takes over from outgoing President Michel Neijmann for a two-year term. Ms. Tonkin is the third female member of the World PCO Alliance elected to a high-ranking industry position: Nina Freysen-Pretorius of South Africa's The Conference Company is president of ICCA, and Kitty Wong of K&A International in Taiwan is the current president of the World PCO Alliance. Founded in 2009, the World PCO Alliance provides leadership in meeting management through the delivery of streamlined and effective meetings around the globe. The Alliance’s mandate includes the collective exchange of education, technology, and other information for the mutual benefit of the industry, and ensuring the effective global promotion of its clients’ events. The organization is comprised of 21 chosen, quality PCOs in the meetings industry from around the world. Mexico City, Mexico: David Tarrab, General Director at T&C has been officially certified as an auditor by Green Globe Meetings, making T&C Mexico's first professional conference organizing company qualified to certify sustainable events. In addition to Tarrab's Green Globe certification, T&C has been a member of the Green Meetings Industry Council since 2010, and spearheaded its own green meeting program, “T&C Goes Green,” through which the company helps clients develop a sustainable strategy to bring a unique green experience supported by new technologies, creativity and a high standard of service. The global certification for sustainable tourism, Green Globe reserves membership for companies and organizations that are committed to making positive contributions to the environment. As a Green Globe member, T&C can now audit its own clients' events by ensuring that they meet the global ISO standards that are a fundamental part of Green Globe's criteria. Applicants undergo the the certification audit, which evaluates their operations and management systems in meeting the Green Globe standards for meetings, events, trade-shows and exhibitions. Based in Mexico City with a new branch office in Madrid, Spain, T&C has been providing event and association management services to corporations, government bodies and associations for 27 years.